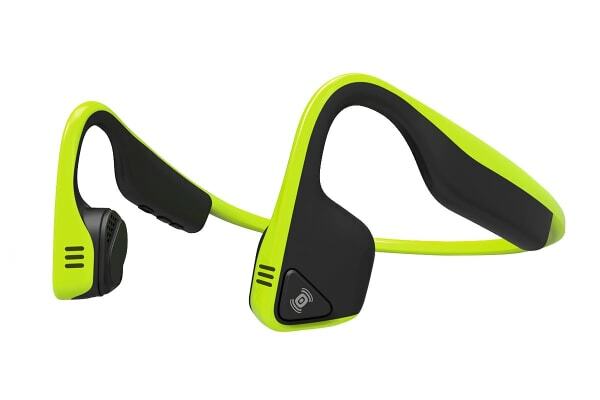 The lightweight and comfortable Aftershokz TREKZ Titanium headphones are designed with athletes in mind. These headphones are sweat-proof, secure and will allow you to hear your surroundings – no matter where life takes you. 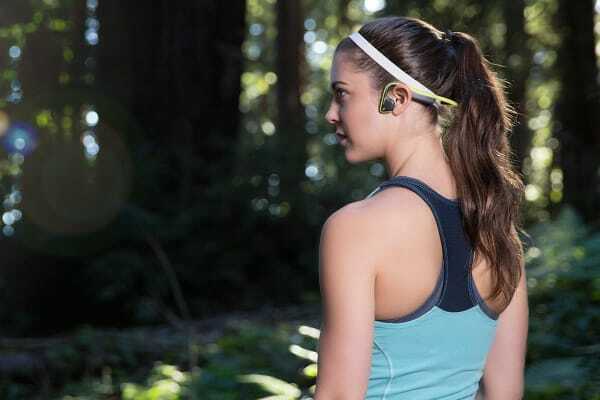 The Aftershokz TREKZ Titanium incorporates Bone conduction technology that delivers music through your cheekbones, ensuring ears remain completely open to hear ambient sounds. Along with this, LeakSlayer technology significantly reduces natural sound leakage, so you can hear your audio without missing a beat.